Broomfield Meadows Animal Hospital is a small, high quality veterinary facility committed to excellence. Your pet's health is our number one concern. Our hospital has been providing veterinary services to companion animals in the Broomfield community since 1996. 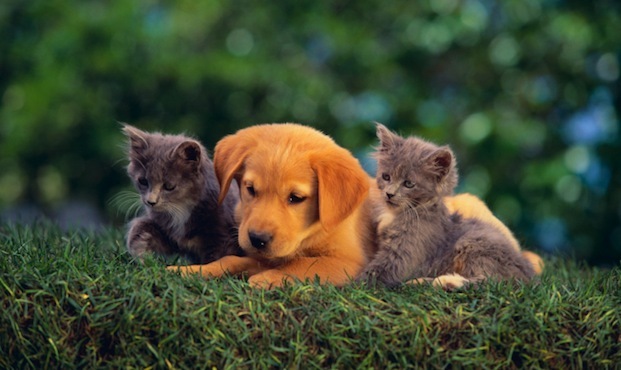 At Broomfield Meadows Animal Hospital our goal is to provide high quality, personalized veterinary medical care in a friendly, comfortable environment. When it comes to your pet, we offer only the best care. We are committed to excellence in the treatment and care of your animals and we understand how much your pet means to you. That is why our loving, and knowledgeable staff, will care for your pets with all the love and skill that we would want for our own animals. Broomfield Meadows Animal Hospital is conveniently located in the Denver, Colorado area, and close to Boulder and Westminster. Click Here to contact us or get directions to our office. Broomfield Meadows Animal Hospital is accredited by the Better Business Bureau.